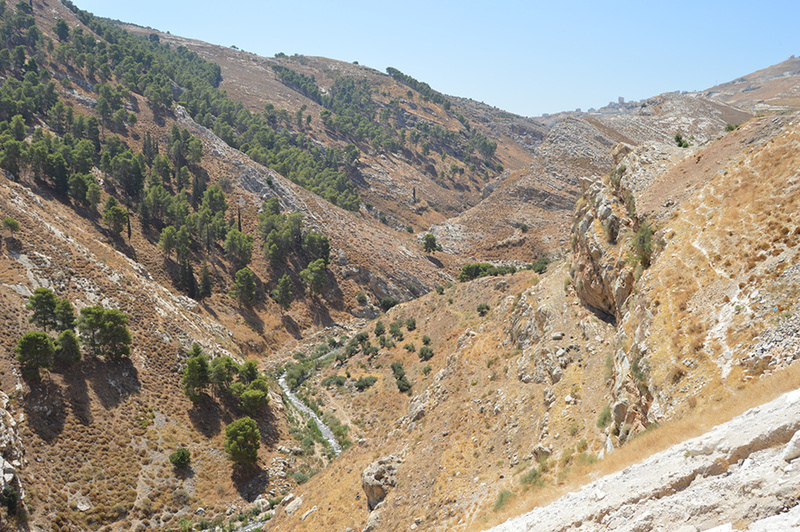 Nestled in one of the lushest, most picturesque valleys in Palestine is the village of Wadi al-Badan. 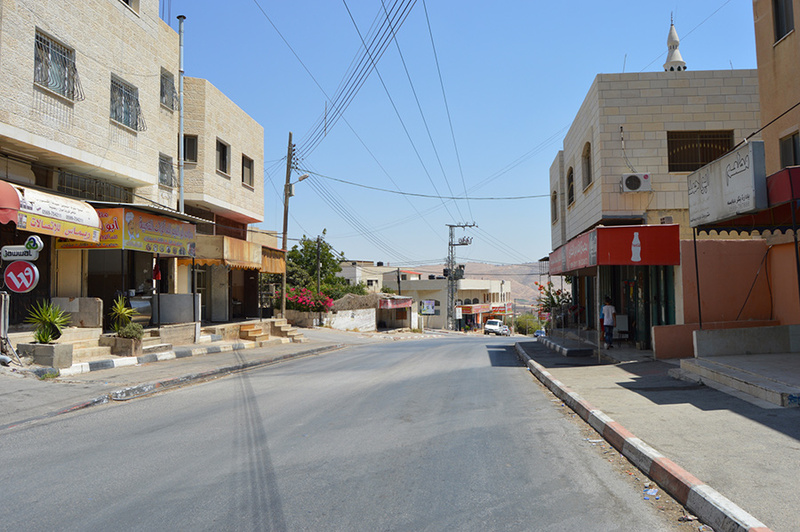 It is a typical village with a pleasant high street and a small range of shops, until you take into account the breath-taking valley. 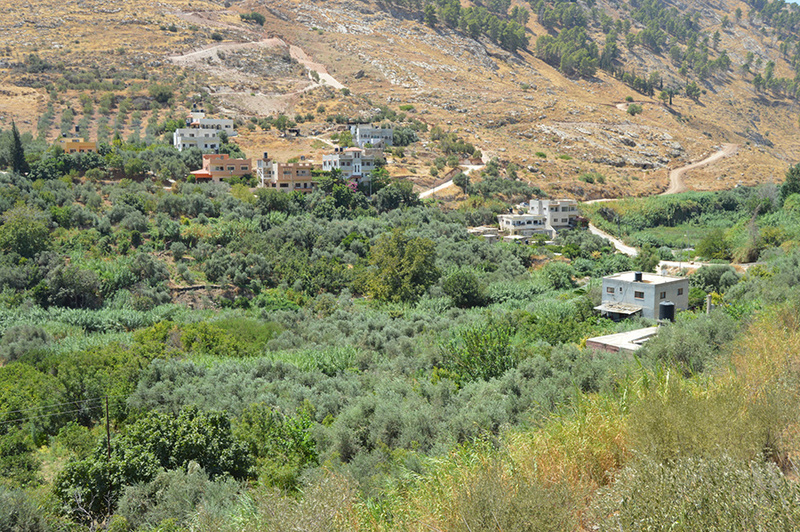 Wadi al-Badan is a regular springtime holiday destination for many Palestinians, thanks to its greenery, cool air and popular springs. 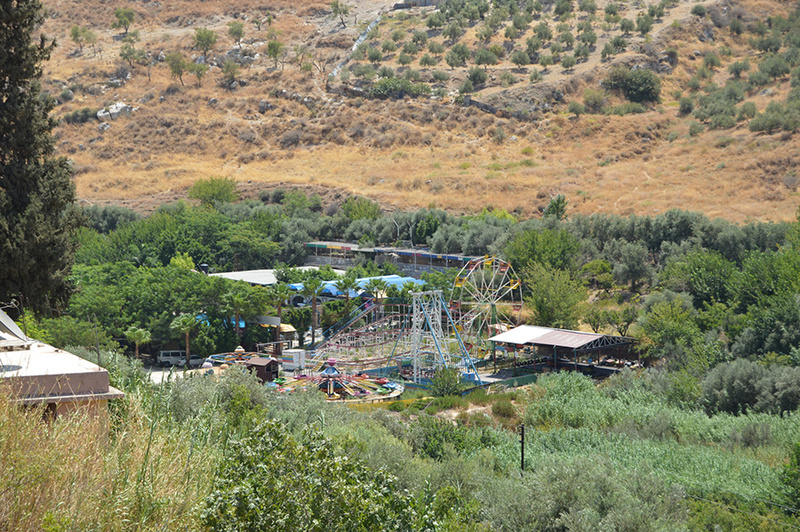 In one spot the springs have been transformed into Palestine Park, a fun water resort where families can sit on chairs semi-submerged in cool water and enjoy a picnic. 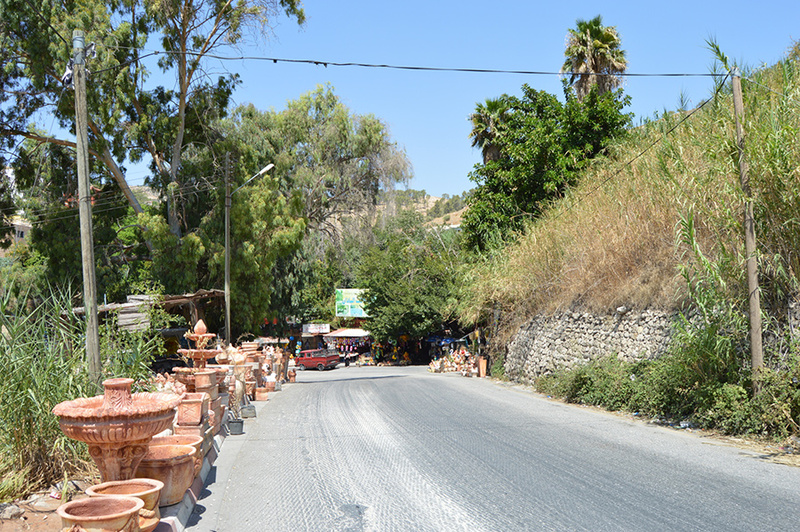 There is also a fairground further down the valley, and a market selling all sorts of souvenirs and trinkets lines the main road. 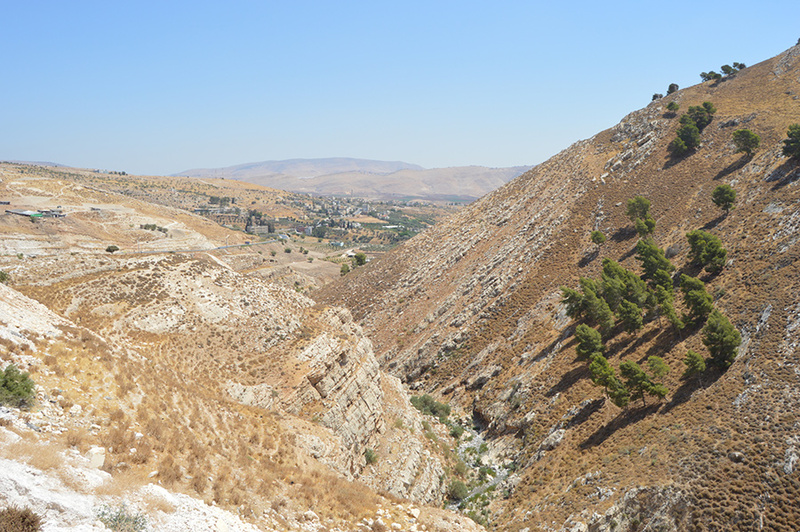 Wadi al-Badan itself is located 14km north of Nablus. 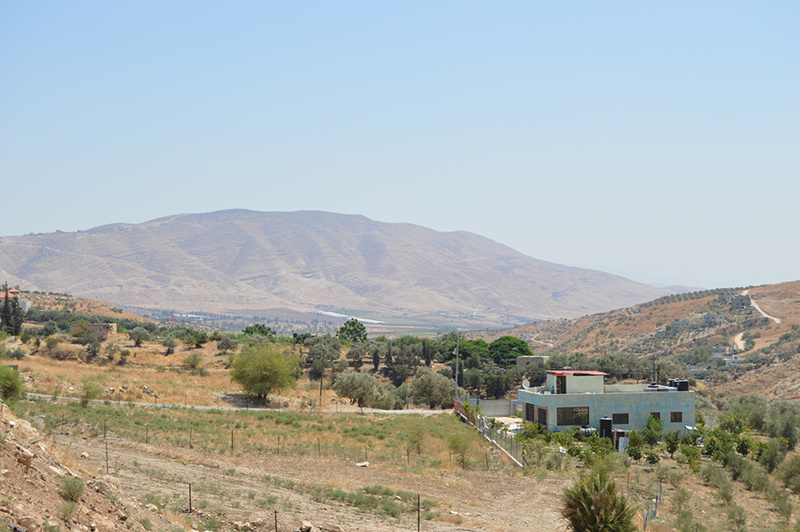 Wadi al-Badan is a fantastic countryside getaway which attracts thousands of Palestinians for holidays. 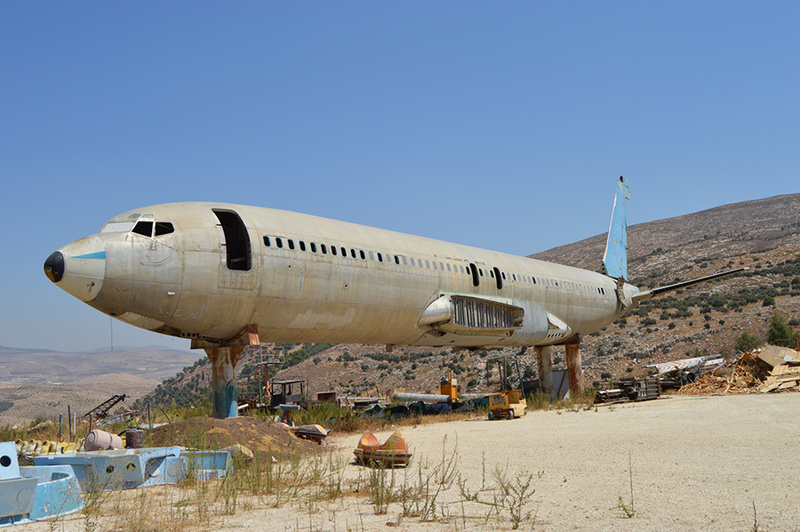 Nablus, 14km away, is an exciting and entertaining city for tourists, while the restored old town in nearby Jamma’in is a real hidden gem. 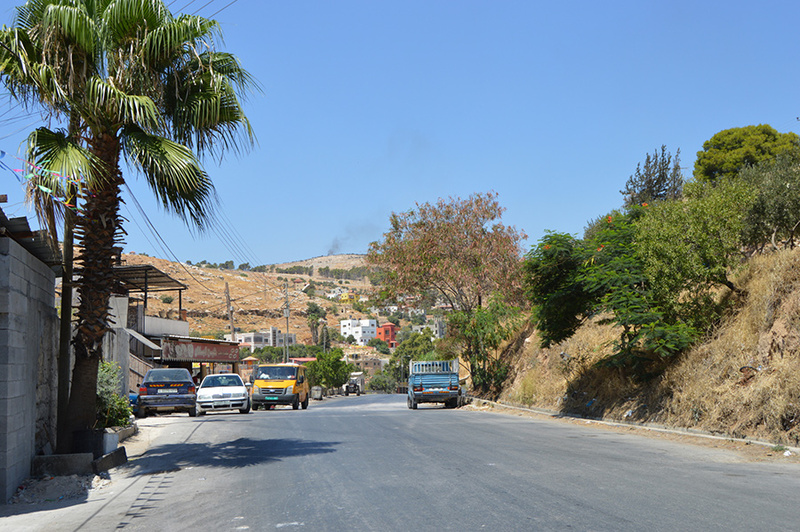 There is a wide range of restaurants and fast food joints in Nablus. 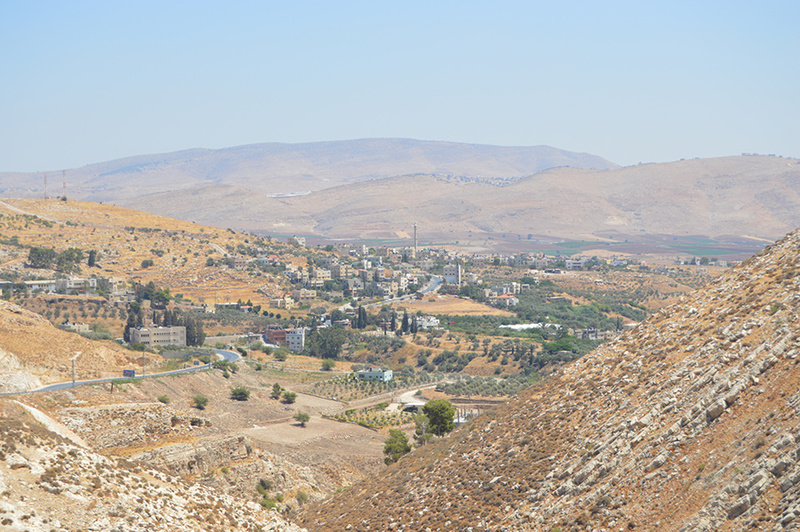 Nablus has various hotels, but for a more diverse range of accommodation options head south to Ramallah, Bethlehem and Jerusalem.